Have fun. Make friends. Learn skills. Strut your stuff. 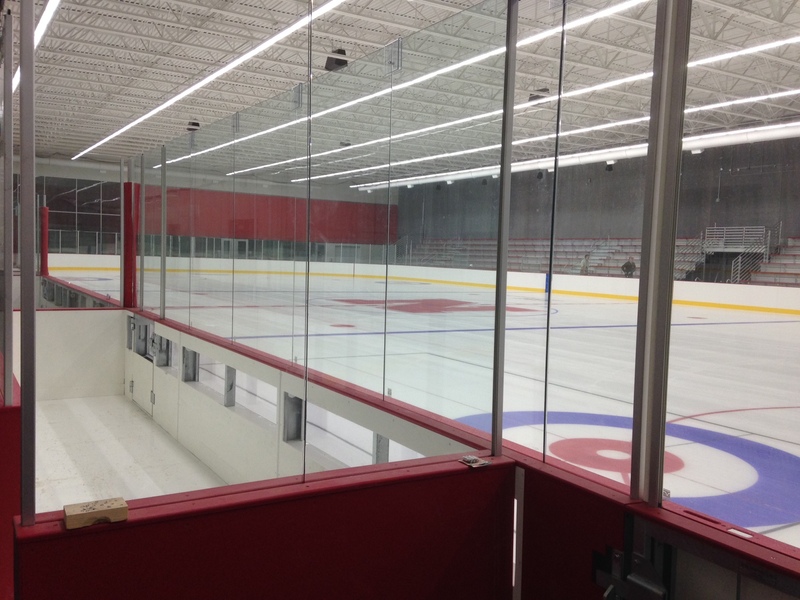 Come skate with us at the John Breslow Ice Hockey Center in Lincoln, Nebraska. Freestyle ice time is $5 for 30 minutes. Punch cards for multiple sessions at a reduced rate are also available for purchase at the rink. Find all of the Breslow Center Location Details Here!